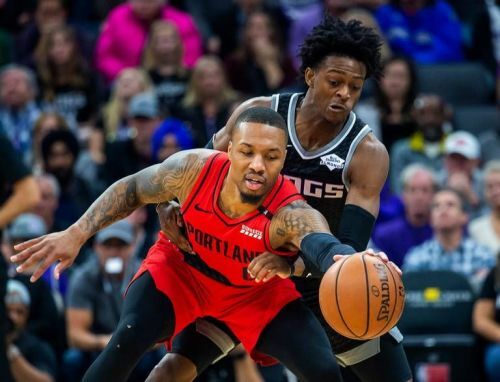 Coming off a 34-point blowout win against the Philadelphia 76ers, the Portland Trail Blazers were looking to start the new year with a victory on the road as they were up against the Sacramento Kings. Kings entered this game after losing by 7 points in Los Angeles against the Lakers. Thanks to Seth Curry's strong second quarter where he scored 12 points, the Blazers walked into the halftime with a 64-50 lead. However, Kings went hot in the third quarter and were leading by nine points in the fourth quarter, with 3:10 remaining. Lillard scored 7 points down the stretch and Fox missed what would have been a game-winner and the game went into overtime. The Blazers had no difficulties in winning this game in the extra period. Let us take a look at three of the talking points from this game at the Golden 1 Center. The Kings' bench has the potential and keeps coming up with impressive performances and is one of the primary reasons why the Kings are at the 9th spot in Western Conference. 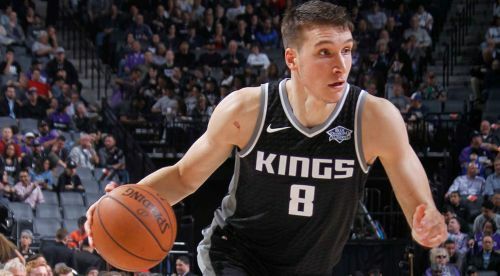 With Bogdan Bogdanovic as their star, the bench has been thriving since the start of the season. Last night, the bench once again showed up and were once again led by the 26-year-old shooting guard who scored 19 points. Yogi Ferrell was also impressive and scored 8 points in 14 minutes of action. Bogdanovic led the fourth quarter scoring with 11 points and that shows the kind of impact he has had coming off the bench. While the Kings' bench combined for 40 points, the Blazers' bench only contributed 24 points. While Seth Curry tallied 18 points off the bench, no one else made an impact as they combined for just 6 points on 3-for-12 shooting, including 0-for-5 from the three-point line.